Hello, Amy here eating something totally new to me that my sister Laura just made. Sikil Pak is a Yucatan condiment made with pumpkin seeds. 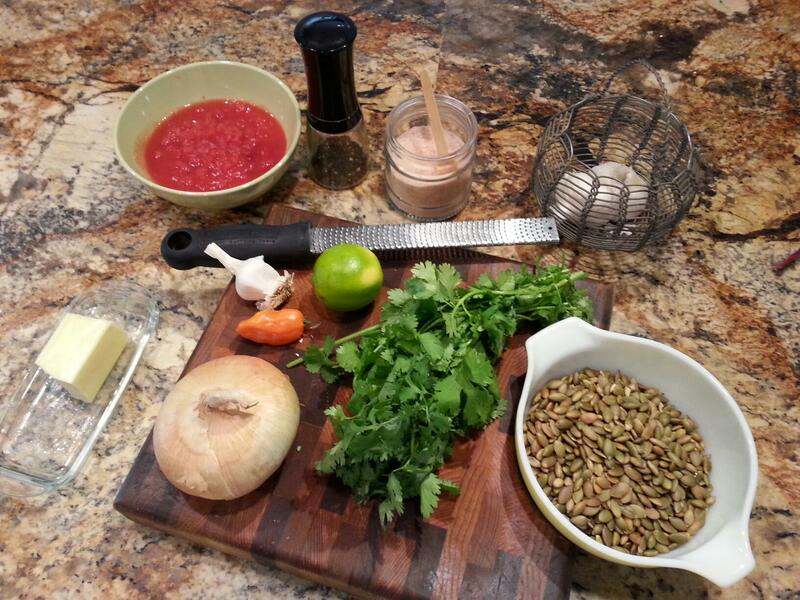 She recently had this dip at our uncle’s house and fell in love immediately with this bright and rich mixture. She didn’t have his recipe but took a guess at the general proportions and ingredients he used and came up with a close version. It’s a blend of cooked and raw elements plus lots of citrus. Make sure to cool before blending in the herbs at the end to keep it fresh. 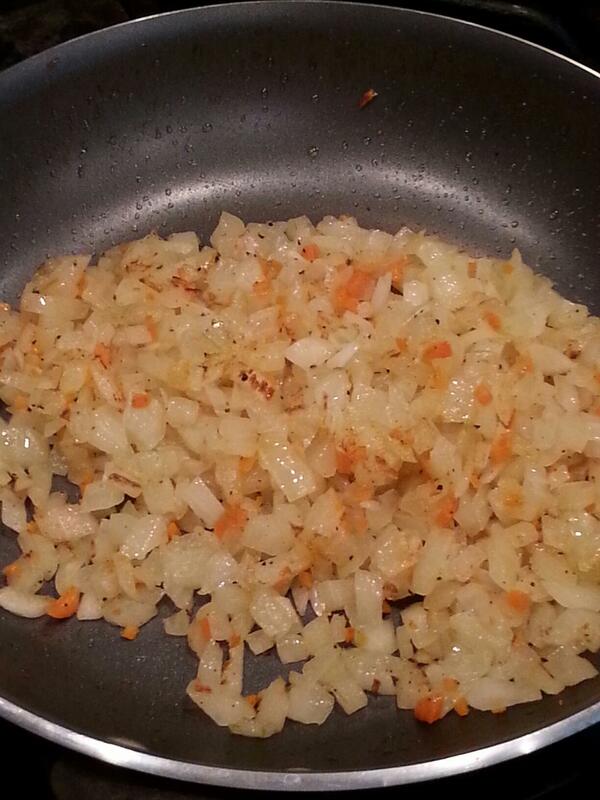 Sauté diced onion and habanero in butter until golden brown, let cool. Sauté tomato until liquid slightly reduces, let cool. 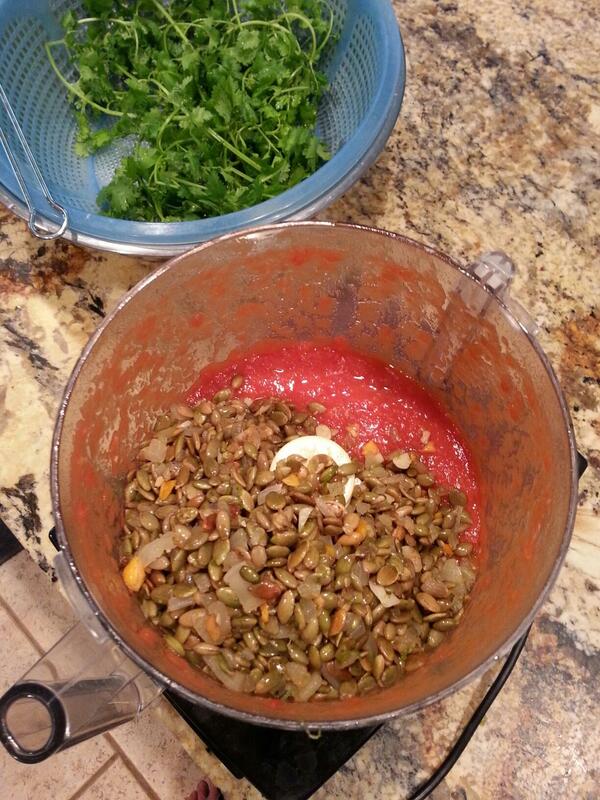 Place onion, pumpkin seeds and tomato in food processor, add lime juice and zest, and pulse together. Add coarse chopped cilantro into processor and pulse until the texture is like wet sand, do not over mix. Adjust seasonings; add agave drizzle to balance the acidity of the lime juice. Garnish with pumpkin seeds and chopped cilantro. Serve with corn chips. Maybe jicama would be good, too. Thanks, Laura! Read more use of pumpkin seeds here.